The A83 trunk remains closed after a road traffic accident in which a motorcyclist died. 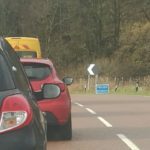 Police report that an ambulance and motorbike were involved in the collision near Lochgair at around 2.30pm on Saturday April 21. The motorcyclist was seriously injured and later died. No injuries are understood to have been sustained by the ambulance crew, and no patients were on board the vehicle at the time. 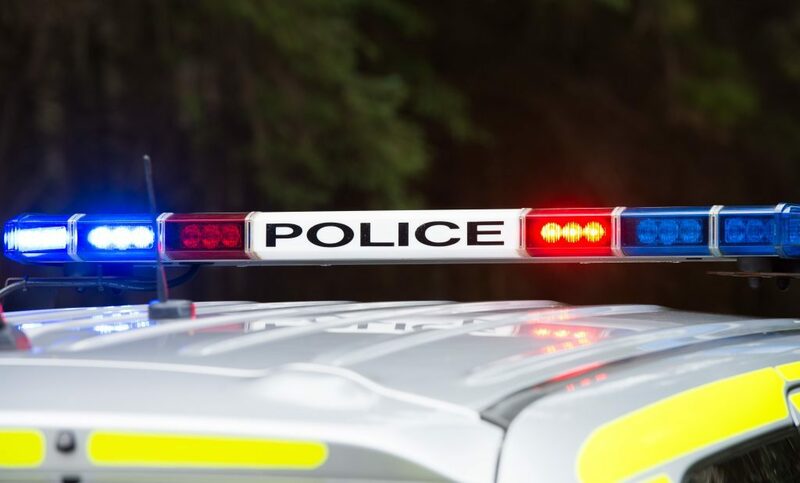 Police inquiries are ongoing and diversions are in place via the A816 at Lochgilphead and the A819 at Inveraray.